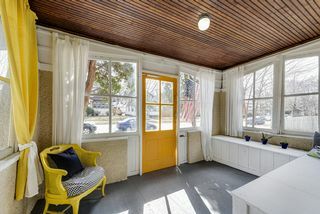 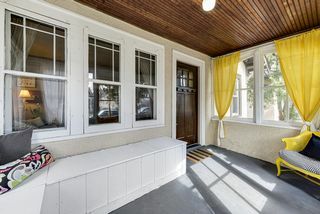 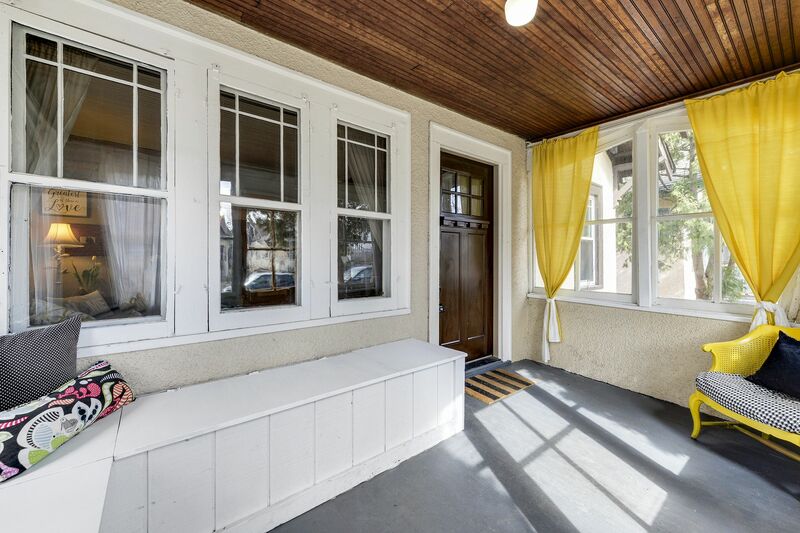 Sunny front porch leads to open formal living and dining. 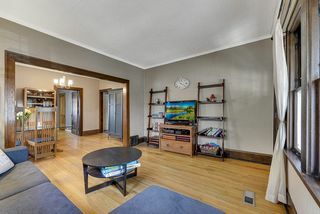 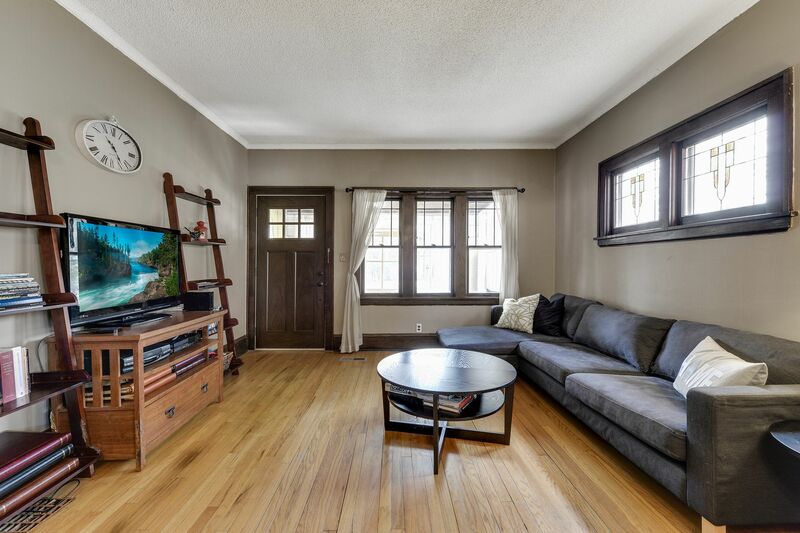 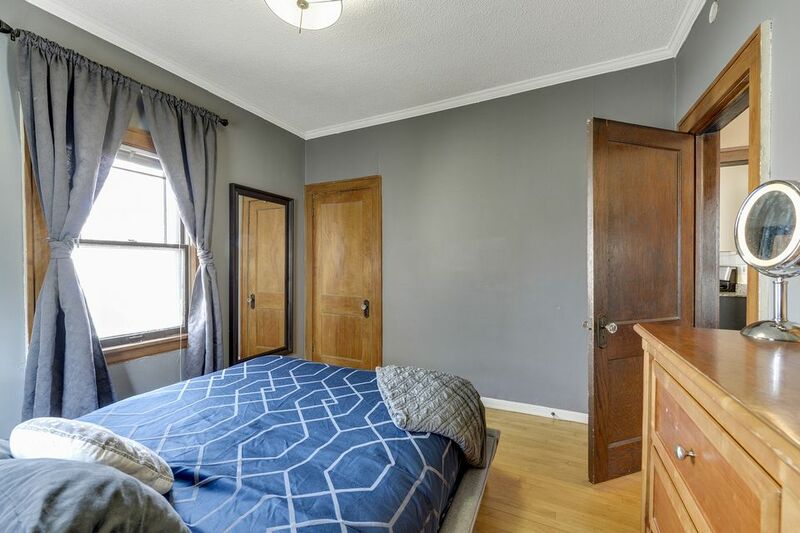 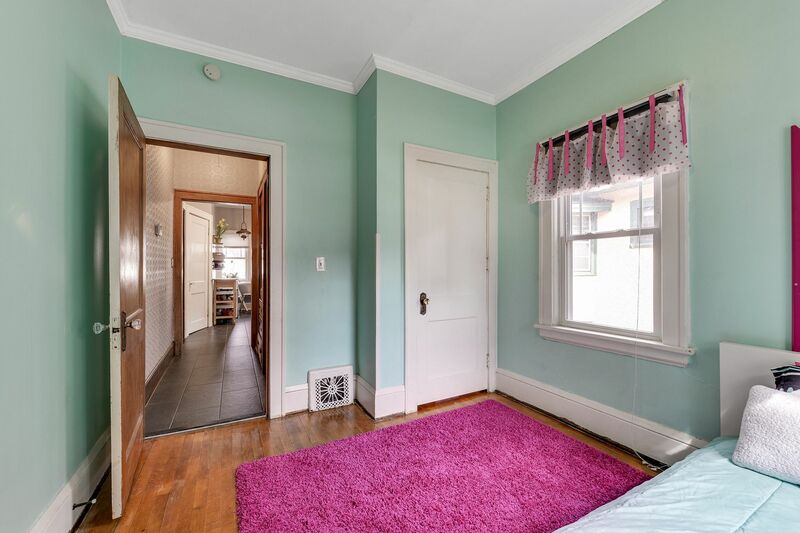 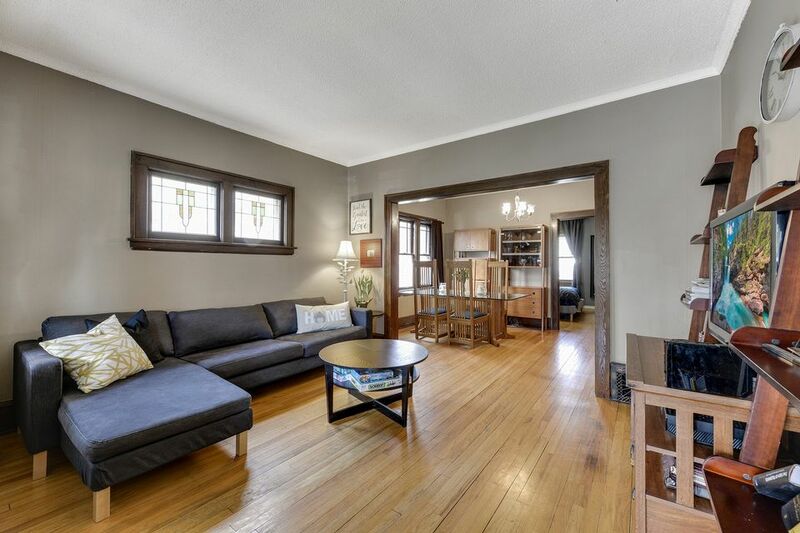 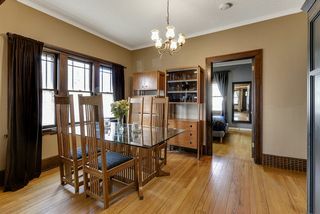 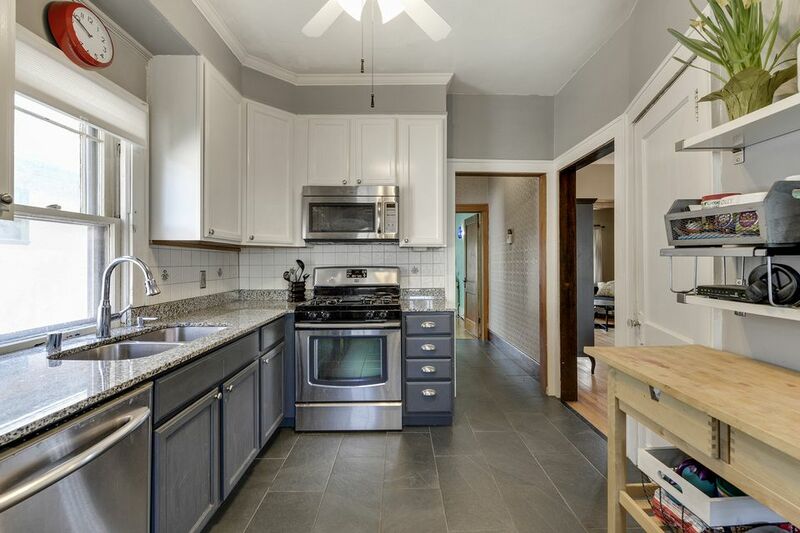 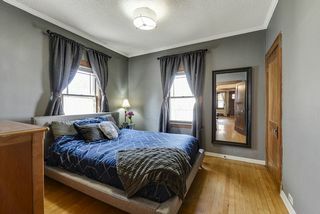 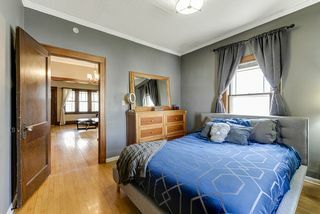 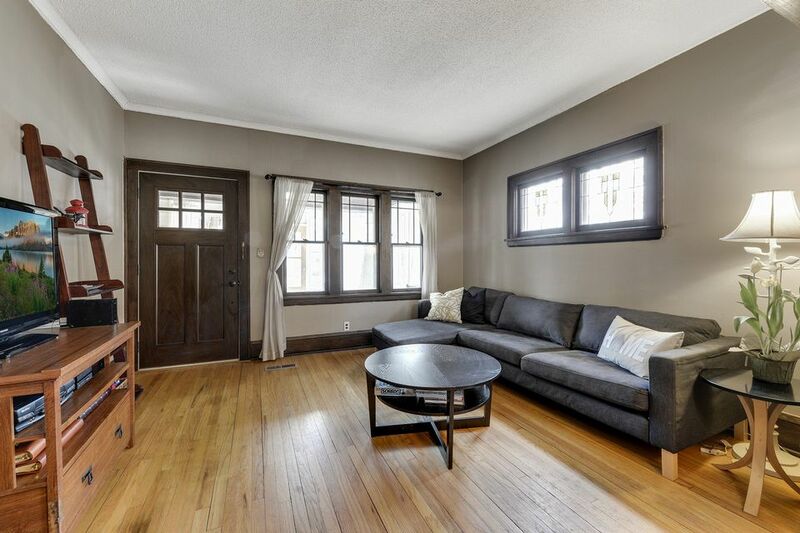 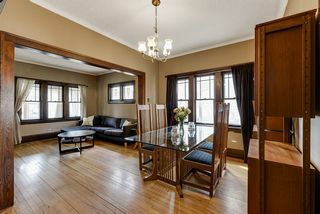 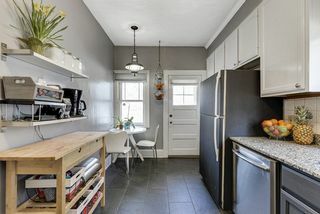 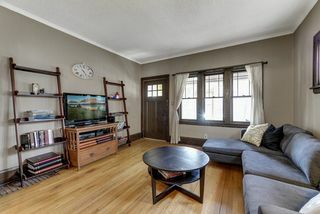 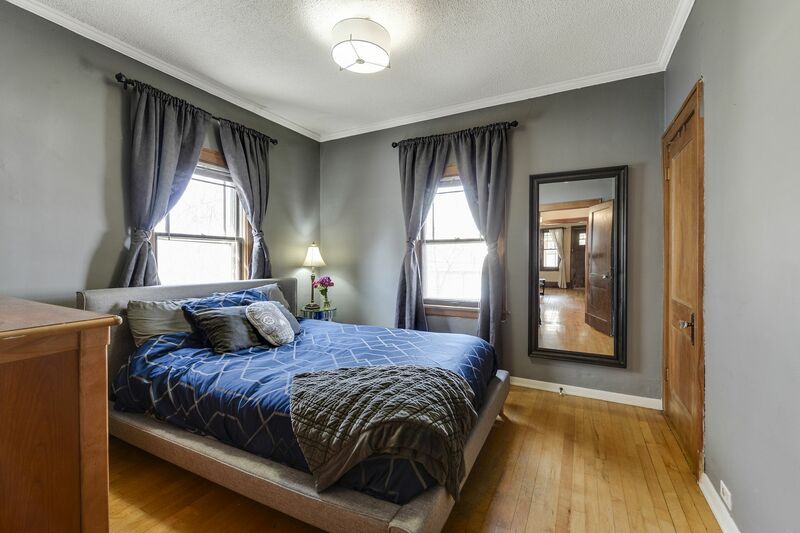 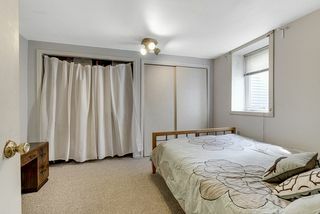 Hardwood flooring and original woodwork throughout. 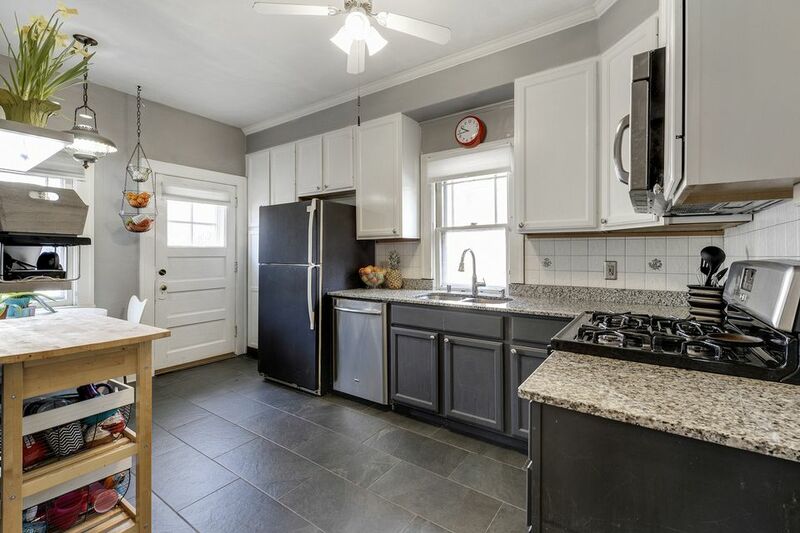 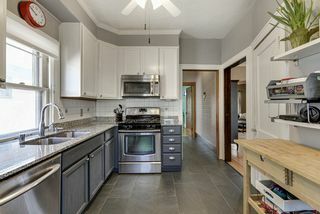 Updated kitchen with stainless steel appliances, granite counters, and eat-in breakfast area. 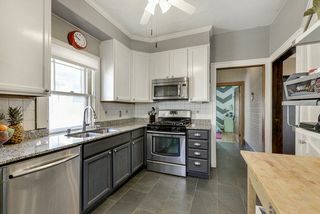 Main floor full bath updated with tile surround and flooring. 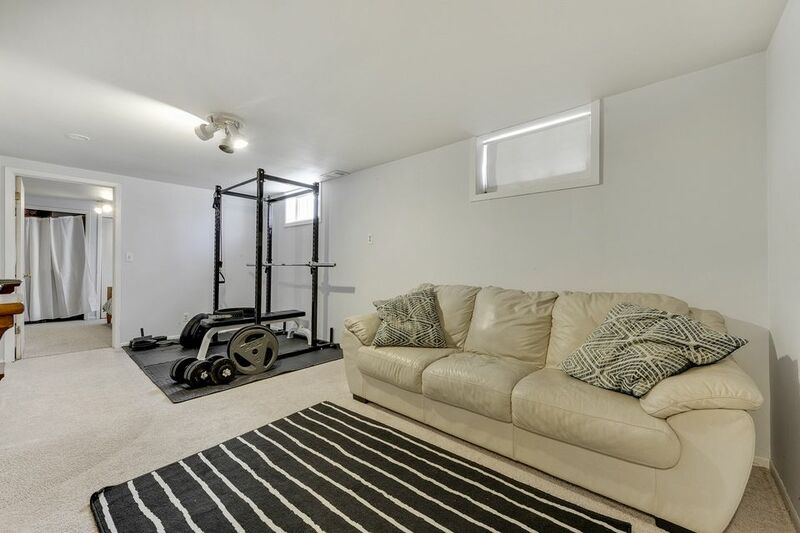 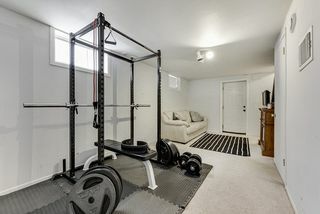 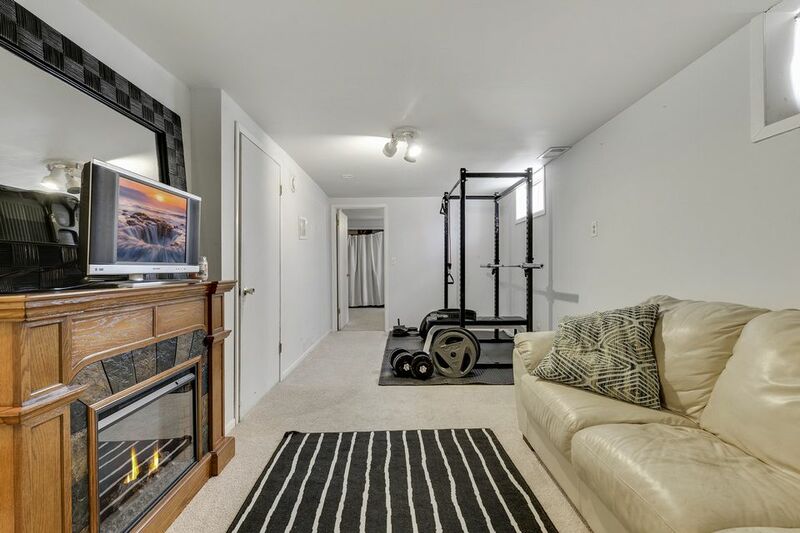 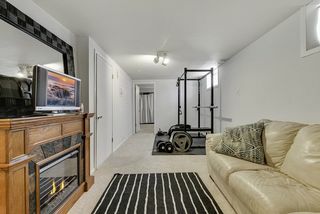 Lower level walkout has family room, third bedroom and ample storage. 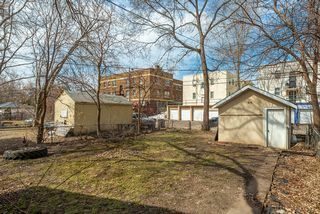 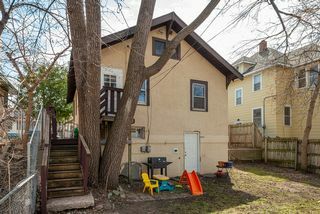 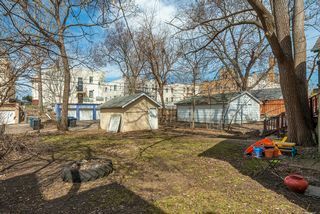 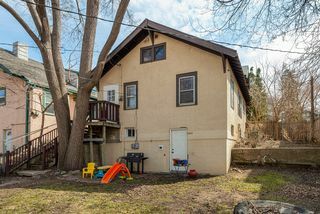 Spacious back yard fully fenced in. 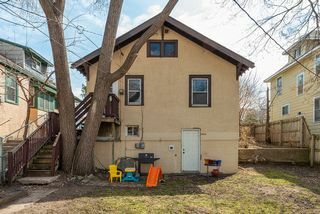 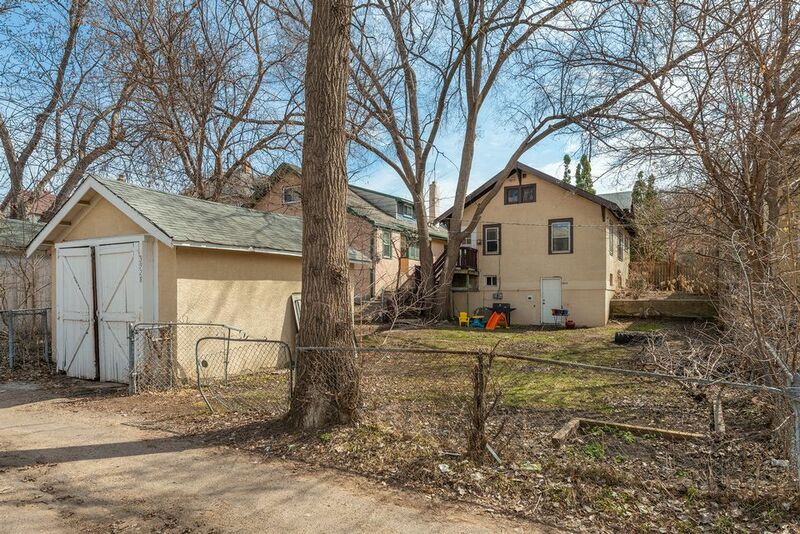 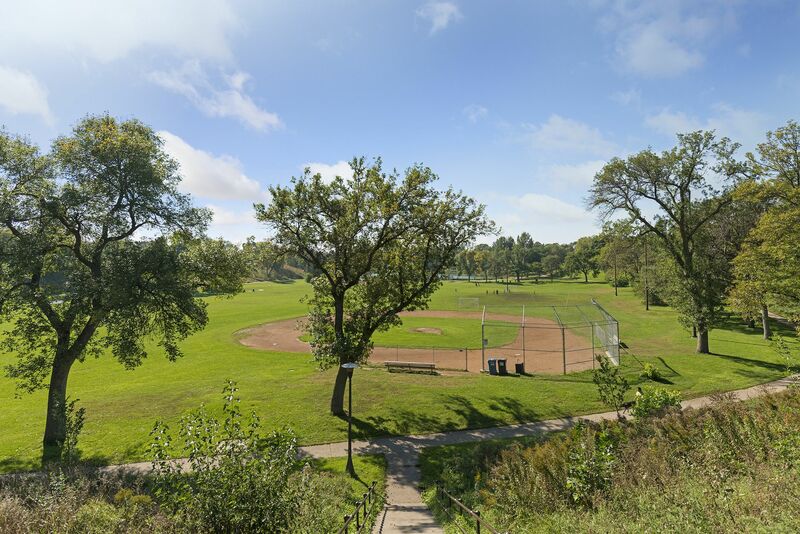 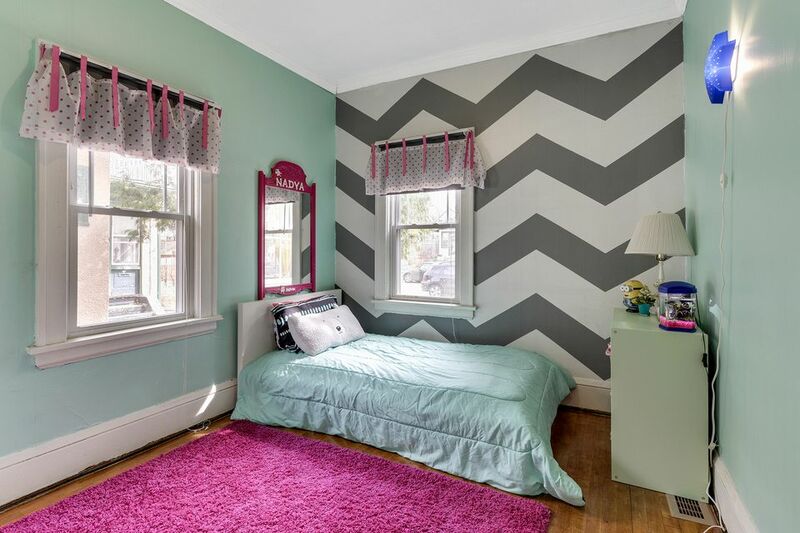 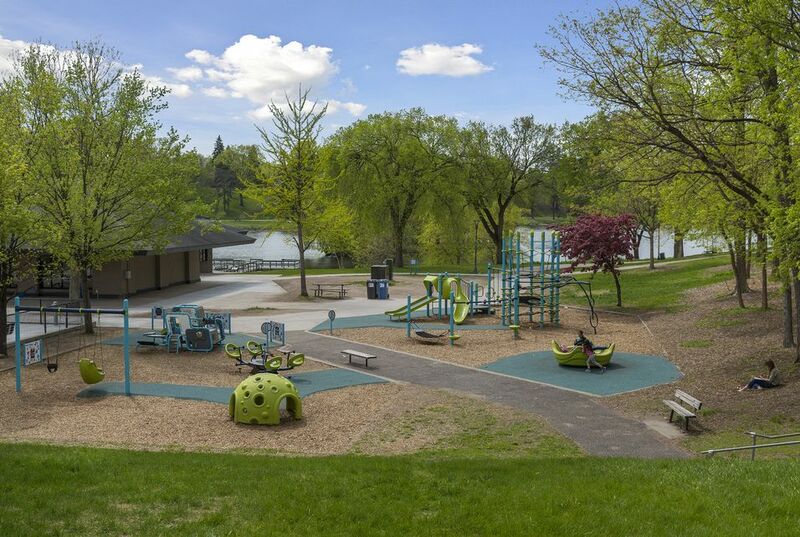 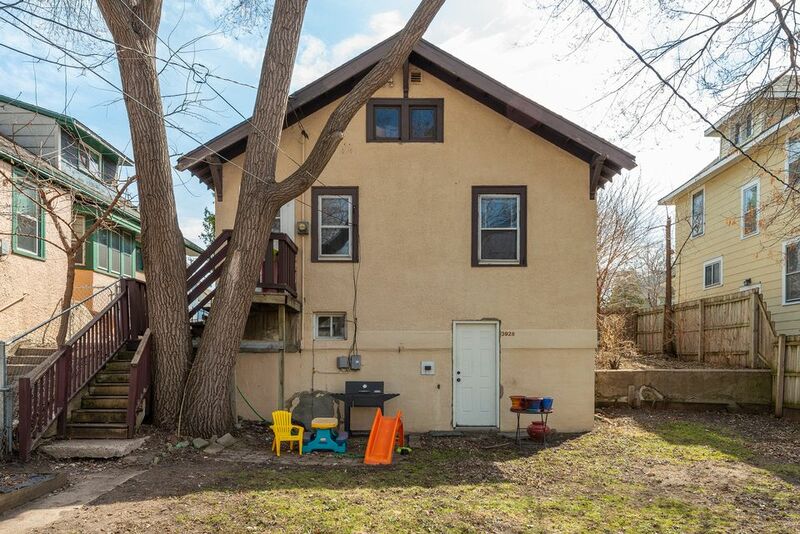 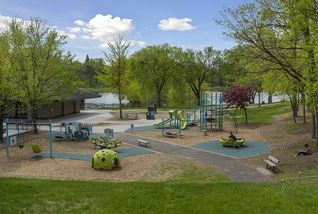 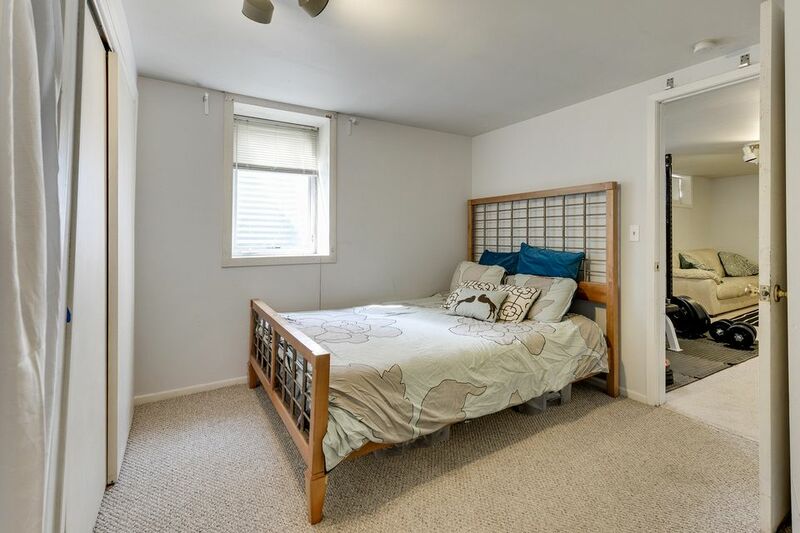 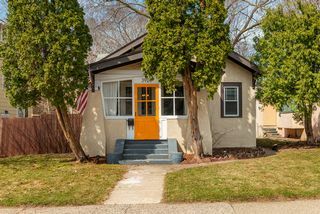 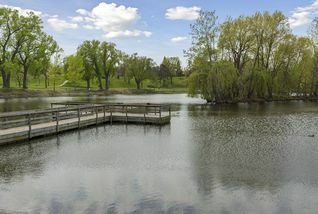 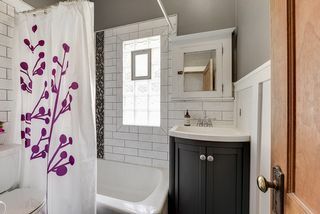 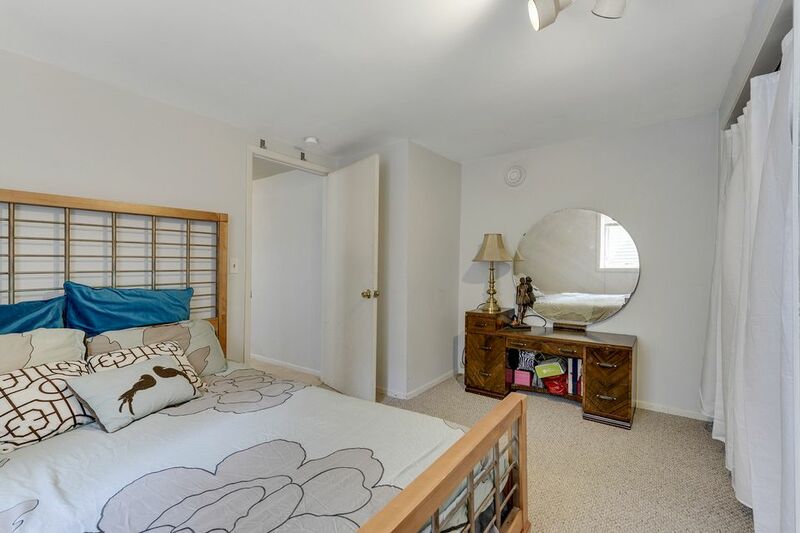 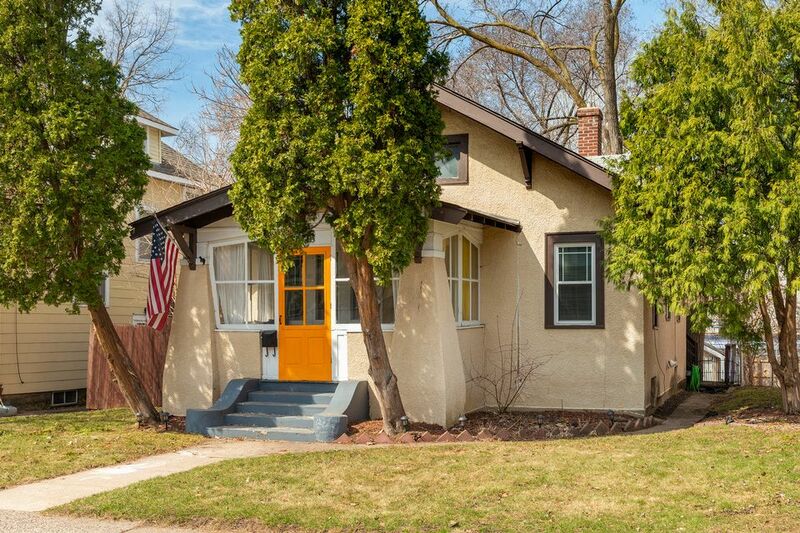 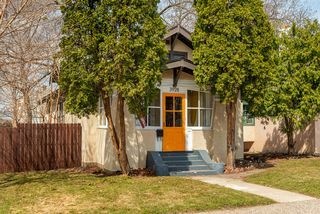 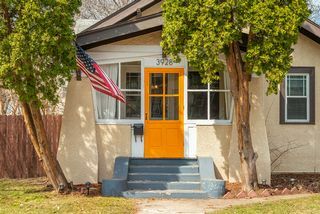 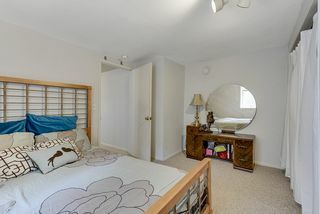 Centrally located in Bancroft neighborhood near parks, shops and schools.